I’ve been asked a few times how Prince of Pot came to be. Well, it’s not autobiographical and I wasn’t raised on a grow-op. But the question has made me think about all the connections that do exist between Isaac’s life and mine. I’m on the Groundwood blog here, talking magazine headlines and inspiration. And I’m at Open Book Toronto here, talking broken hearts and broken swing sets. And, of course, bears. 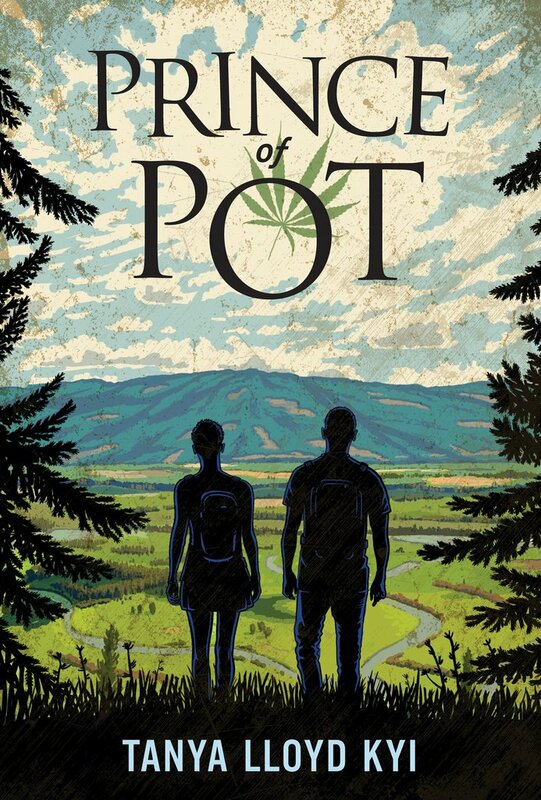 This entry was posted in Writing and tagged Groundwood Books, Open Book Toronto, Prince of Pot by Tanya. Bookmark the permalink.